British journalist Mark Urban wrote in his book “The Skripal Files: The Life and Near Death of a Russian Spy” that Sergei Skripal, having recovered from a coma, did not believe that it was Russian special services that poisoned him and his daughter. The author of the book noted that the former Russian spy refused to believe that the incident in Salisbury occurred because of the hand of the Kremlin. 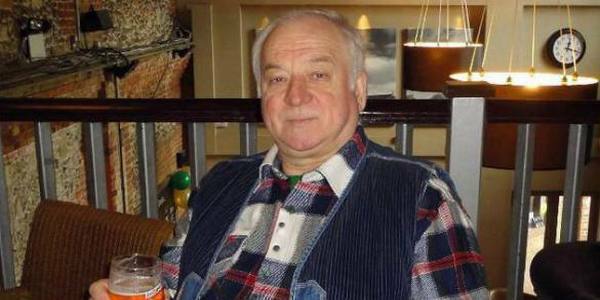 Surprisingly, despite all the efforts of the British side to prove Russia’s involvement in the poisoning of the former intelligence officer, Sergei Skripal himself supports the policy of the Russian administration. For example, Skripal welcomed Russia’s reunification with the Crimea, did not believe Kiev’s statements about the presence of the Russian army in the east of Ukraine and followed news reports on Russian federal channels. Sergei Skripal and his daughter Yulia were found unconscious on March 4 in the British town of Salisbury, where they lived in a house provided by the Foreign Intelligence Service of Great Britain. Moscow denies UK’s accusations of Russia’s involvement in his poisoning, calling them a fabricated provocation against the Russian Federation.